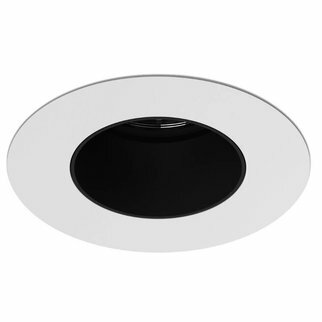 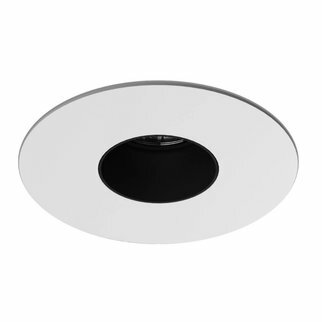 A clear modern aesthetic shines through in the Quadra 2 family of square-aperture recessed downlights. 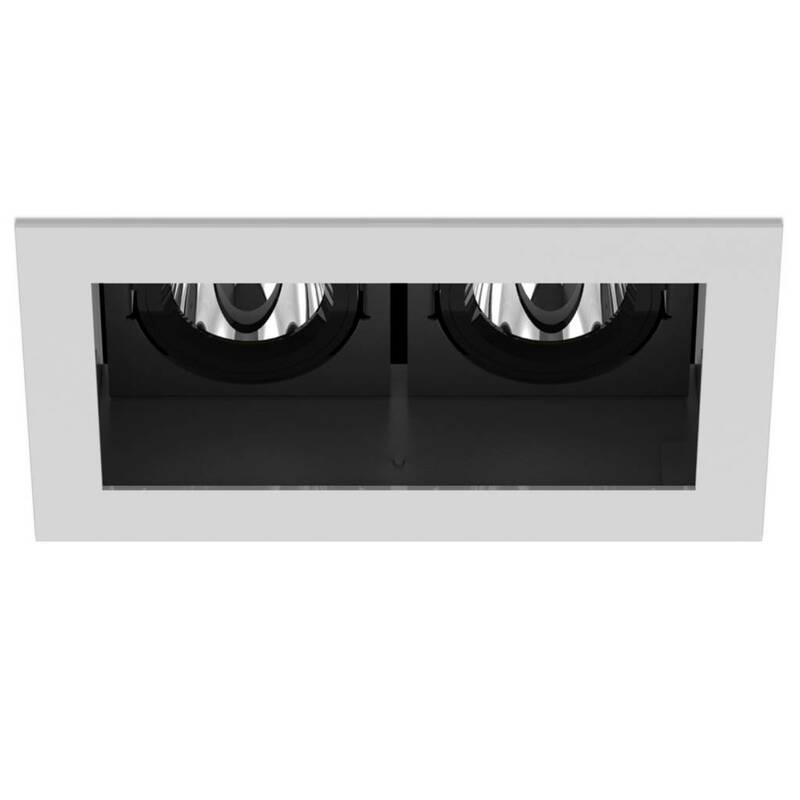 A clear modern aesthetic shines through in the Quadra 2 family of square-aperture recessed downlights. 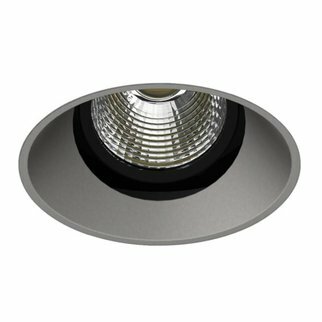 Quadra 2 was integrally engineered to ensure ultra-low glare from the deeply regressed light source. 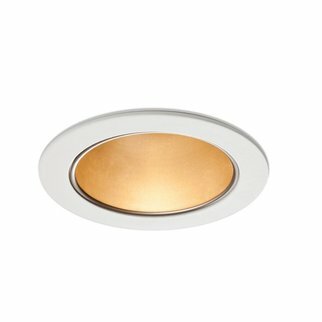 The Bridgelux module produces a light consistency within 3 SDCM (MacAdam Ellipse).